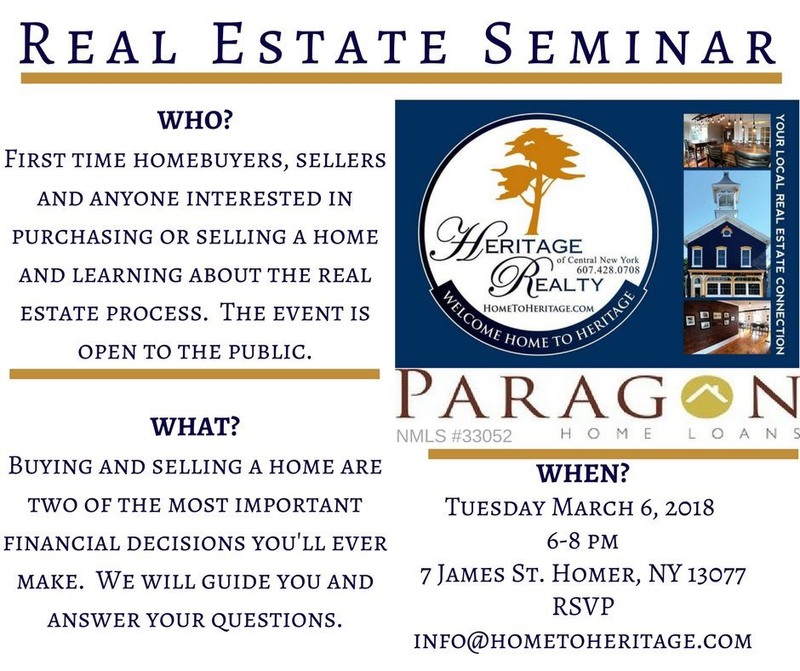 CORTLAND, N.Y. — Heritage Realty is holding a real estate seminar for anyone interested in purchasing or selling a home. 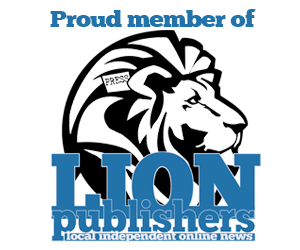 Jackie Newton, of Paragon Home Loans, along with members of Heritage Realty, will offer guidance through the process of buying and selling property by answering questions and addressing concerns. The seminar will be held on Tuesday, March 6, from 6-8 p.m. at 7 James St., Homer, N.Y.